DanielInTheLionsDen.us / Baby Daniel -- you are here. Healing with Good Air, Mom's good milk and Love! -- Proving the State, CPS & their bogus Medicine wrong! but Parental love, mom's milk & Pure Air as right !!! 1. Video in FLV taken March 14 2008 (click here or photo) -- Baby Daniel after two weeks at home with healing love, wonderful mother's milk and good air. Note. Carbon Monoxide does weaken all muscles and nervous system commands and triggers nausea, so undetected in Daniel and his family's deep Winter poisoning, he did experience during the worst house heating period a compromised ability to keep his feeding down. Through the wise efforts of his father and family (though they and everyone else around them at the time were unaware of what the true cause of their malaise was: colorless, odorless, tasteless Carbon Monoxide) Daniel was already improving (see all family documents). But in the traumatic State and Medical disruption (in their brutal removal from breast feeding) of Daniel's already improving nursing routine and the stresses of erroneous treatments (as no treatments were ever based on any environmental poisoning, including CO) along with the intimated threats of State seizure, his mother's milk flow was seriously compromised -- it was very nearly lost. So only two weeks later, at the time that this photo and Video was taken, along with his back-at-home restored nursing routine, Soyalac was being supplemented through the feeding tube while his mother's breast milk production and flow was restored. These two pictures are the beginning-of-winter photos of newborn Baby Daniel, as he -- being gestated, born and living in his family's early-cold subjected, high mountain valley placed "safety approve" Manufactured home -- was already poisoned! -- and continued to be poisoned! through the malfeasant and maliciously incompetent regulatory acts of HUD, Federal and State bureaucracy! -- and the AMA! 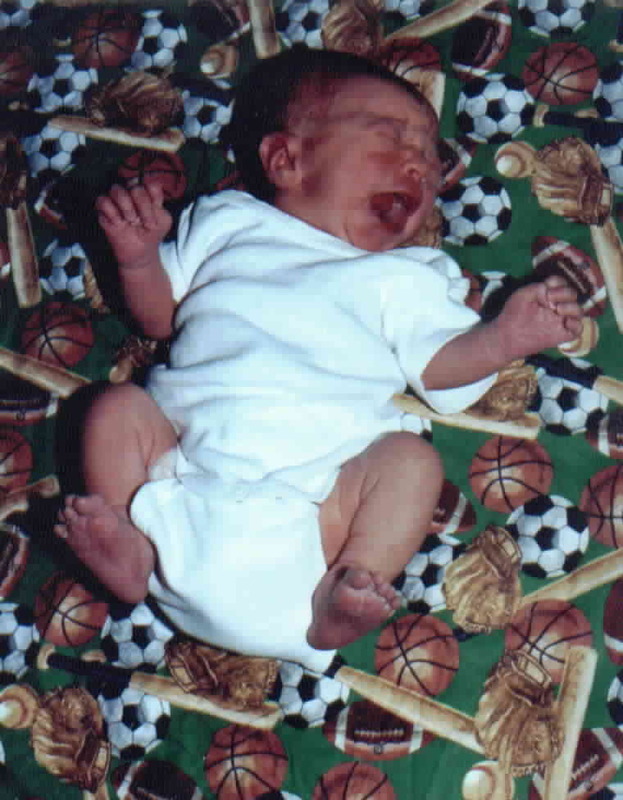 Precious Daniels' past deep Winter nursing challenge, with its nausea, were the classic Carbon Monoxide poisoning symptoms that nearly always show up in developing infants who are subjected to extended subtle or periodic high dose Carbon Monoxide exposures! -- Yet these easily diagnosed, checked and treated classic symptoms were irrationally, even deliberately, ignored at the Pediatric Hospital over far more profitable exotic disease diagnoses and treatments -- to the charging of his parents of over $40,000, instead of a few hundred dollars for a simple Carboxyhemaglobin [$10-$40] test and possibly for a few hours of hyperbaric oxygen, as well as assuring that the infant and his family were not being returned to a poisonous environment again; and simply prescribing free clean air, his mothers perfect breast milk, and tender mother's and family love, and the undisrupted tranquil time to recover! *Animal-antigen-free foods = are plant sourced foods only! These support repair, and do not interfere with healing by triggering autoimmune reactions, nor add a viral, bacterial or parasitic threat, nor present animal hormone loading, nor the hyper agri-chemical threat or burden, to further inhibit healing or needless loading of the infant's immune system. -- All animal sourced formulas and (baby) foods, as dairy, eggs, meat, organs (liver, brain, heart, stomach, nerve, etc), gelatin (ie. collagen) and all other animal tissues used as foods, once consumed, enter into the human bloodstream and trigger the production and activation of human-tissue-equivalent, self destructive antibodies, which then markedly inhibit (slow down), interfere with, or stop, and prevent the full repair of any human injury. -- The animal milks [including so called "pasteurized" milk] and all other (mouth fed) animal (ova and tissue) foods also always present (specifically in the mother's handling of raw or uncooked fluids and tissues) the pathogen threat contamination factors and infectious burden of disease intent viruses, bacteria and parasites, which are all opportunistic sycophants (filchers) for both the mother (as the viable transmitter) and her infant! Look at the progress three more weeks (for a total of one month) at home with good air (no more Carbon Monoxide), good mother's milk and love has done for this precious child. Look how cute, bright, vocal, responsive and interacting he is to all individuals and all events happen around him! Another month of clean air, mother's milk and complete familial love. (Why the tube again? See above explanation (under video 1) and parent's submitted document "Objection to Court Order". After the mother's milk supply had been greatly disrupted by the actions of the State and their medical partners, there has been a gradual process of rebuilding that milk supply. In the hospital the baby had been torn from his mother's breast and not allowed to nurse -- and initially was given eight 3oz tube feedings per day. The parents now have the baby almost exclusively back onto mother's milk -- with just one 3oz tube feeding per day -- and in another week or two the necessity of the tube should be gone for good -- but it has been a gradual process to adequately rebuild the mother's milk supply that was severely disrupted, and the parents have been diligently working to do so (parents removed tube permanently June 10, 08, and Daniel has been free of it ever since *TLR - 7/14/08). If the State and their medical partners really had cared for Daniel, they would have at least tested to rule out Carbon Monoxide poisoning when my friends of the Utah State Legislature and I within three days called, personally contacted and apprised them of the environmental poisoning probability -- then in six days the precise exhaust asphyxiation problem discovery -- yet they dishonored us all and refused to do the inexpensive $40.00 and very simple toxicology tests -- not even to prove us wrong! Instead they pursued $40,000 of "indeterminate" nonsense! Please tell me why??? -- tlr). Look at the sweet, alert, responsive and loving interactions between Daniel and his family members (a natural bonding which the State and their contractors almost always disrupt or totally destroy for money) -- and with me, the stranger with the camera. This is after two months of breathing good air -- which rectified his nausea from his CO poisoning -- as he now vigorously pulls his wonderful pure mothers milk, keeps it down (with no more nauseating CO in his home) and happily progresses in the safety and security of those he loves and who really do care for his safety and love him. So does this joyous infant look like the neglected, malnourished, mentally impaired, genetically flawed with their fictitious "Kabuki Syndrome" which the State and their contracted Medicine (while they deny, and purposely declined testing for Carbon Monoxide poisoning) attempt to claim as their reason and need to manage him forever, instead of the parents? 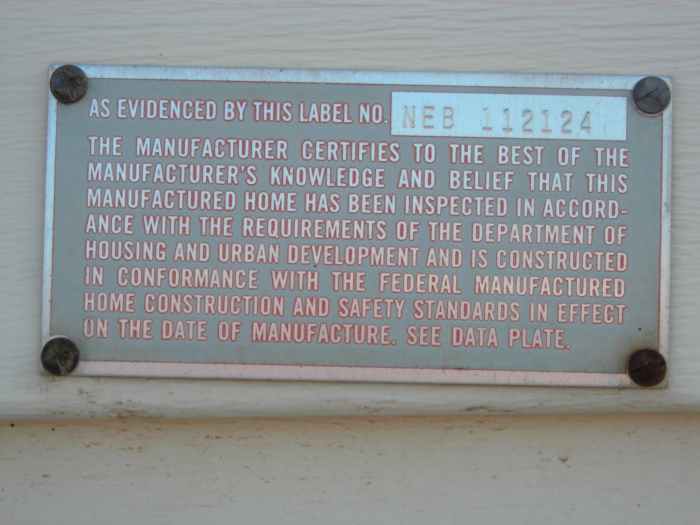 -- Pathetically the State of Utah, DCFS and their contracted Medicine and the Court refused to acknowledge the exhaust poisoning issue, and even twenty days after they were alerted to the environmental poisoning issue of the family's home, never having even suggested an examination of the house, they returned baby Daniel and his family back to his toxic home! After two more months (for a total of 4½ months) of clean air, mother's milk and complete familial love -- look how alert, mobile, intelligent, happy, recovering and growing this precious little boy is now. All he needed was the cessation of the nauseating deadly fumes which he and his family had breathed and suffered with; and to continue with the wonderful family love and his pure mother's milk that comes with it! 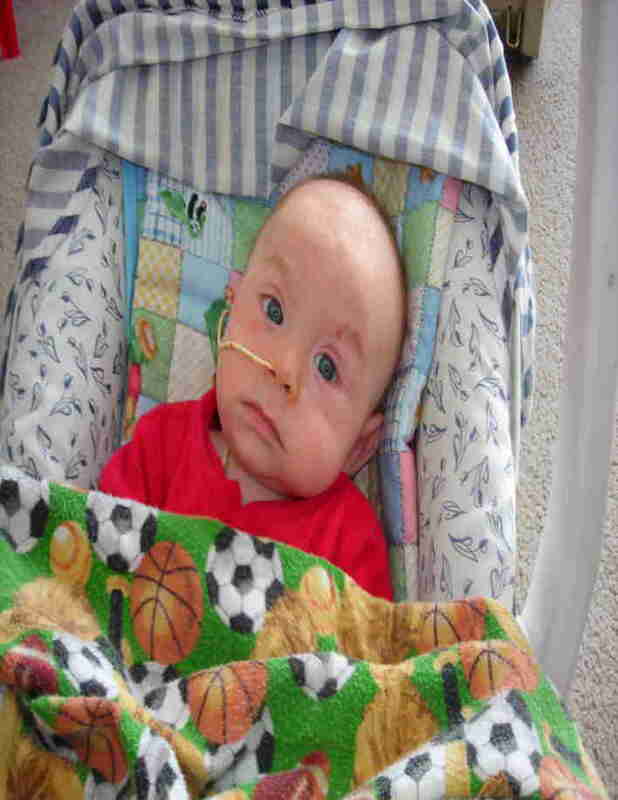 As you watch this alert, responsive, interacting and happy baby Daniel, do you see any indications of the nonsensical, very expensive treatment demanding, ethereal or exotic "kabuki syndrome" diseases purported in his "permanent prognosis" -- as "diagnosed" (designed) to perpetually sustain the State and their IHC/PCMC Medical beneficiaries? When will some honesty show itself with those who claim that their only concern "is for the best interest of the child" and that we must trust them, while they continue to deny what even a common man understands as fact and continue to claim that the fumes of the furnace exhaust never affected that baby? So who continues to act incompetent and malicious now? 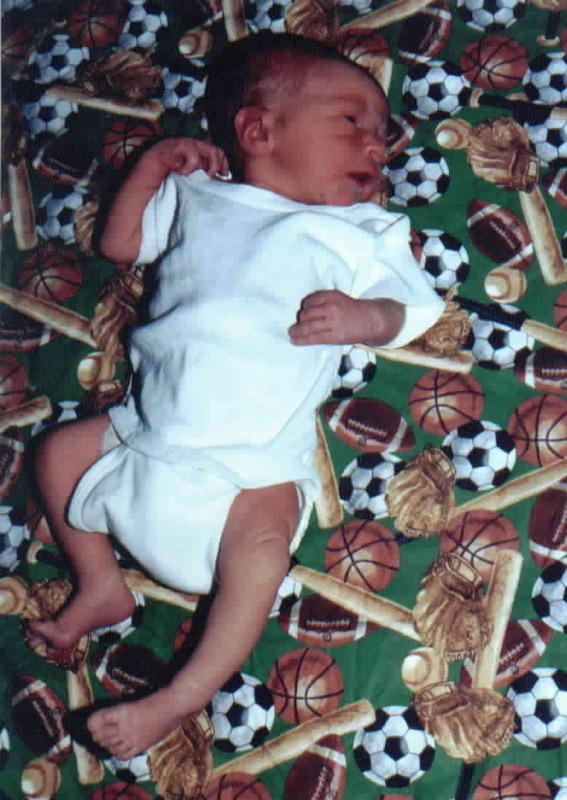 -- It is the same colluding players who returned this infant and his family back to an uncorrected toxic home for further poisoning, then have labored with every immoral tactic and threat to obstruct, impede, distract and discredit me with the intent to cover themselves and not be discovered for allowing the same harm to occur to hundreds more trusting innocent, even defenseless families in their valley, and in this State, and to have it remain undiscovered and undisclosed for their exploitation and profit -- had I not intervened, and still do persist! While they let infants die for money -- I cannot! -- no matter what price I must pay! And I have payed dearly! But look at this sweet child herein, who with his family is spared. -- proving Utah State, DCFS (CPS) and their bogus (mercenary) Medicine wrong! -- but parental love, mom's pure milk and her perfect nourishment and 8 months of Pure Air right!!! What a joy to hold a child whose life I saved; what joy for his mother and his family who love him dearly! Finally free from the ugly threats of removal and harassment of the State (as of Oct 21), as well as free from the State's bogus Medicine -- by doctors who never diagnosed me for my illness's real cause, deliberately refused and would not even respond to the easily viewable bio-mechanical facts of my winter poisoning when it was proved to them! -- In fact only three days into their medical possession of me, they refused to do a simple Toxicology Series (Ecotoxicology analyisis) including Carboxyhemoglobin (to at least easily rule in or rule out Carbon Monoxide as cause), when my poisoning was correctly diagnosed and disclosed by my true friend, simply in his experienced physical observations of me (and my parents); at which he immediately requested -- and even had my Utah State Legislators, who he had petitioned for me, to also make the same request to the Physicians! -- but the Physicians and Hospital smugly ignored and refused even them. Then again at seven days, after he (my true friend) had traveled 140 miles to my home, investigated, discovered, photographed, documented, obtained wittinesses and demonstrated facts, and presented that evidence to them, they still refused to accept fact or treat me properly -- and even returned me unwarned back to my toxic home! Thankfully my folks knew our devoted friend was right, and in their perfect love of me they held true to his diagnoses and his exposure of fact, and gave me eight months of their pure love, my mom's wonderful mother's milk, her pure foods, and safe air! -- the honorable "prescription" of our true friend! Contrary to the malicious diagnosis, actions, claims and predictions made by Local and State (IHC) Medicine. DCFS, the self-serving Lawyers and the State of Utah in their attempt to take me and profit through the destruction of my entire family -- instead, correctly nurtured with 20 months of my family's pure love, pure food and Pure Air (no more of HUD's malfeasantly designed and State allowed toxic Carbon Monoxide) -- I am happy, healthy and progressing! Yahoo, lets ride! -- Thank you, Tom Rodgers, for saving my life, and that of my family! -- and now, as you have identified and disclosed -- millions more! You are my unselfish, honorable friend!